Trustworthiness, respect, responsibility, fairness, caring and citizenship are essential to the well being of individuals and society. All individuals have intrinsic value. Every individual can contribute something of worth to society. Individuals are responsible and accountable for their choices and decisions. In order to grow and thrive, individuals need caring relationships and a nurturing environment. Supportive family relationships are the foundation of the community. High expectations lead to higher performance which, in turn, empowers the individual and strengthens society. Continuous learning is a lifelong process that is essential to a productive and enriched life. The St. Johns County School District is recognized throughout Florida for its exceptional academics, innovative programming, student accomplishments, and professional staff. The district’s success is due to its commitment to both excellence in academics and character development. The Six Pillars of Character (Trustworthiness, Respect, Responsibility, Fairness, Caring and Citizenship) are found in the District’s Core Values. Individual worth and high expectations for all students are also part of this value system. 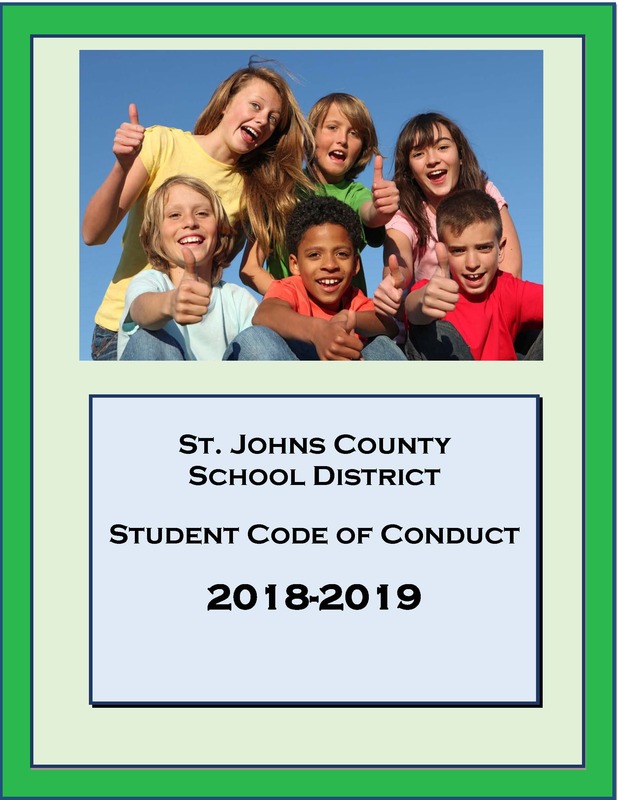 St. Johns County schools and organizations have come together with a common approach in an effort to say children matter, values matter, character matters and academic excellence matters in our community and in our country. These principles are embodied in the District’s visionary Mission Statement.